Looking for information while you are you performing due diligence on Nomo Store Ropesta from Guangzhou China who sells Bitmain Antminer R4? 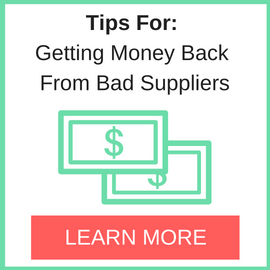 If you’re looking for information on this company then read the below experience of one buyer who ended up having problems with this company. 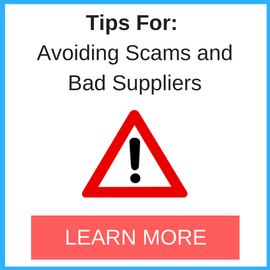 You will also find some links to help you find more related information about Nomo Store Ropesta on Supplier Blacklist and on Google as well as other bad suppliers of Bitmain Antminer R4 reported here on SBL. I contacted the seller and exchanged multiple emails before and after placing the order. The seller replied to multiple emails saying “please allow 9-20 days for item to arrive & I hope you can be patient”. The PayPal transaction went to a address in California Called “ZAHROFAT”. Repeatedly asked for a tracking number or any proof of them shipping the item but only received stalling emails. Need More Info on Nomo Store Ropesta? If you need more information, you can click the below links to search for more submissions about Nomo Store Ropesta on Supplier Blacklist as well as go to the search results page on Google for more reviews online about this company. 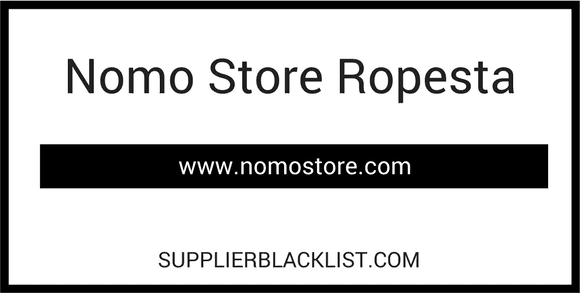 Perform a Supplier Blacklist search for more reviews on Nomo Store Ropesta. Search Google for Nomo Store Ropesta Reviews.